The CEO of Business Leadership South Africa takes a look at how we can achieve high levels of human development by restricting the drive for economic growth ‘at all costs’. In his State of the Nation Address this year, President Cyril Ramaphosa committed to set South Africa on a new growth path towards inclusive development. “As we pursue higher levels of economic growth and investment, we need to take additional measures to reduce poverty and meet the needs of the unemployed. This year, we will be initiating measures to set the country on a new path of growth, employment and transformation,” he said. This statement is a direct challenge to the conventional belief that we have achieved progress thanks to growth. Countries that have succeeded in achieving high levels of human development, from Scandinavia to South Korea, did so because of purposeful restrictions on the growth at all costs model. They pursued income and wealth redistribution, protected families and communities, guaranteed a good work-life balance and invested heavily in social welfare. The simple fact of massive inequality compels us to rethink the conventional growth path. Obviously, the idea that the ‘pie’ can grow indefinitely is alluring; a rising tide lifts all boats: while the rich get richer, the poor are also expected to benefit from what trickles down. The reality, however, is that very little trickles down from the wealthy to the poor. The reason is that the poor, who struggle to operate in the new ‘growth economy’, where everything has a price and money dominates social relations, are kicked out of the system. What is needed instead of benign neglect is an agreement that rewarding employment for a full spectrum of people should be a fundamental goal of business and government. A new growth path is needed. This includes forms of business that reconcile human needs with production processes and investment models that emancipate people from a passive role as consumers. This will be an important step forward. If we do not help business to transform and address the skewed distributional effects and their structural underpinnings, prosperity for all will remain a mirage. Instructively, no country has seen prosperity where business is pushed to the sideline. Thus, the role of business extends to constructively engage with all key stakeholders including government, labour, communities and civil societies. Business success is positively linked to social cohesion. 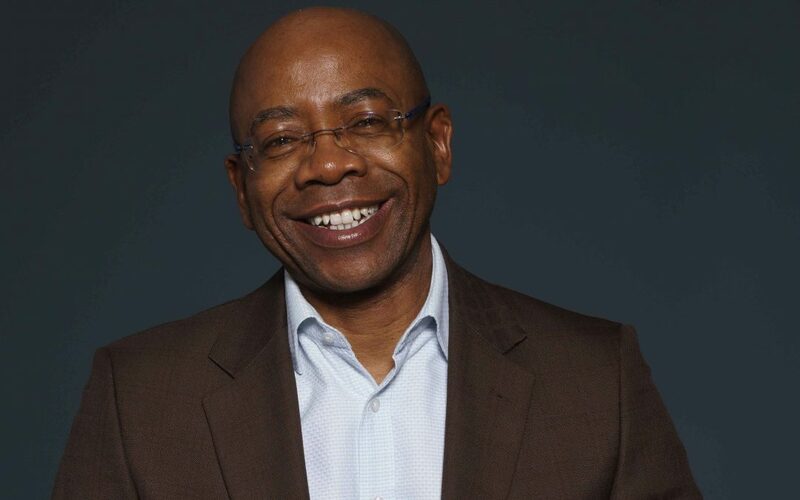 Get in touch with our sales executive at nadia.martiz@topco.co.za to have your company appear alongside business and thought leaders like Business Leadership SA’s Bongang Mohale.